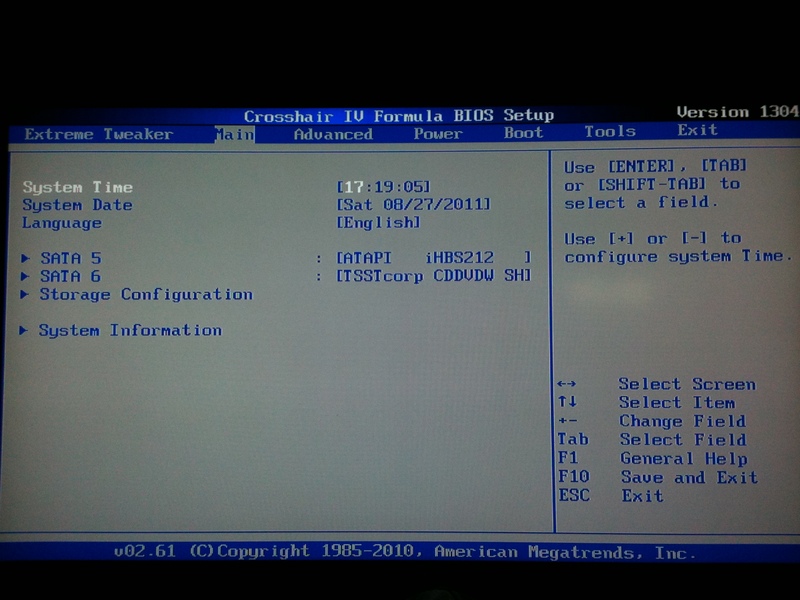 This is an instructional on how to install a SSD (solid state drive) on a win7 machine. In this instructional we will be setting up your machine using the AHCI (Advanced Host Controller Interface) to take advantage of both trim as well as the hot swapping ability of SATA ports. 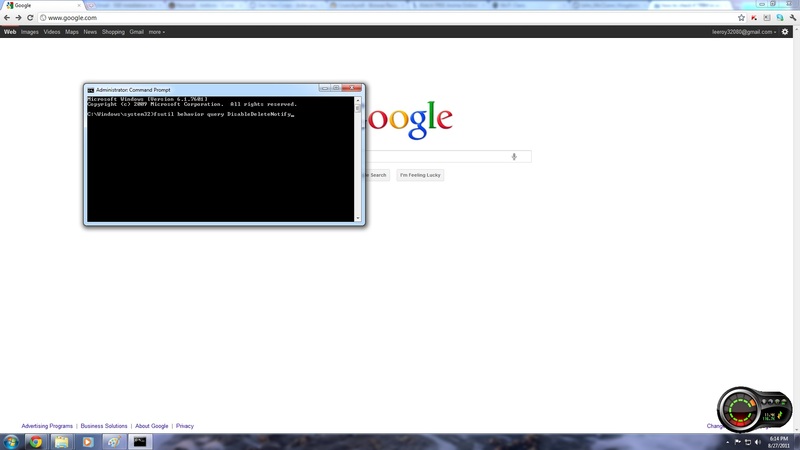 This will also enable Windows to use the SSD to its fullest potential. I recommend performing this during your first OS (operating system) install it will make the process a lot easier for people not familiar with editing the registry. So the first part of this will be for setting up AHCI in your bios and installing will also cover checking your trim in windows after install to make sure its enabled. For advanced users and those with windows already installed and are up for a bit more challenge the second section will tell you how to go about enabling your AHCI drivers through your windows registry before rebooting and changing your bios hd controller settings. Then make sure you change your second set of ports back to IDE (see image 3) If you don’t your computer will not detect your optical drives and you won’t be able to install your OS. Another added bonus is all your drives will be “Hot swappable”. 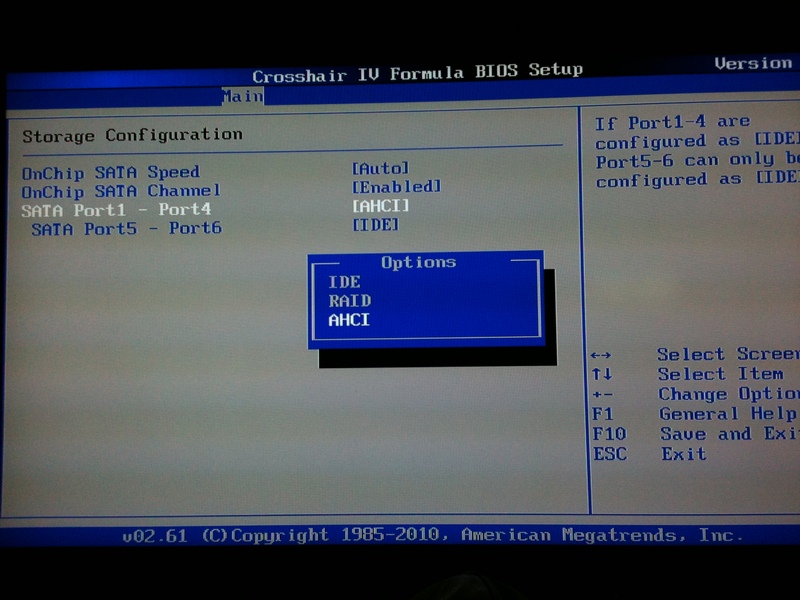 If you plan on using a lot of storage devices then you can set the last two ports to AHCI. You will then be able to swap out your optic drives for more storage at will and back again, but you sacrifice the ability to boot from your optic drives. 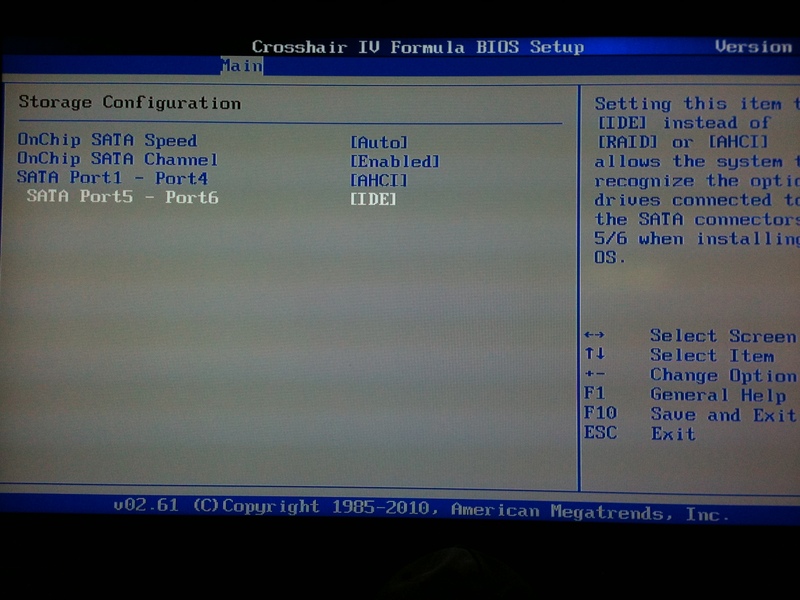 Reason being that the boot options happen in DOS bios and do not have the proper drivers needed to detect your drives. And now your finished. Enjoy your new speedy system. The second method for people with the OS already installed can refer to this link http://www.sevenforums.com/tutorials/61869-ahci-enable-windows-7-vista.html for instructions on changing the windows registry to enable AHCI detection during OS boot.